Designed for guides who carry every color, of every size, of every stage, of every bug known to modern science. 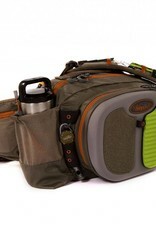 The Gunnison Guide Pack is built to keep copious amounts of gear organized. When you make the journey down into the depths of the Gunny Gorge, you need a fishing system that will comfortably carry all of the “essentials” for long days. 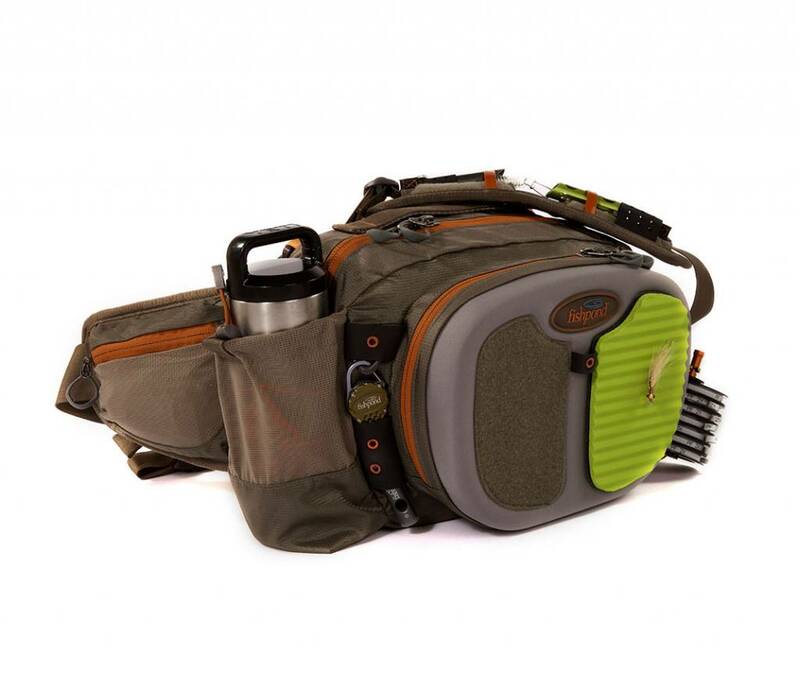 The Gunnison Guide Pack combines the best features of our other proven packs, with the added volume and organization to make this the go-to system for anglers who get way out there and need it all close at hand. 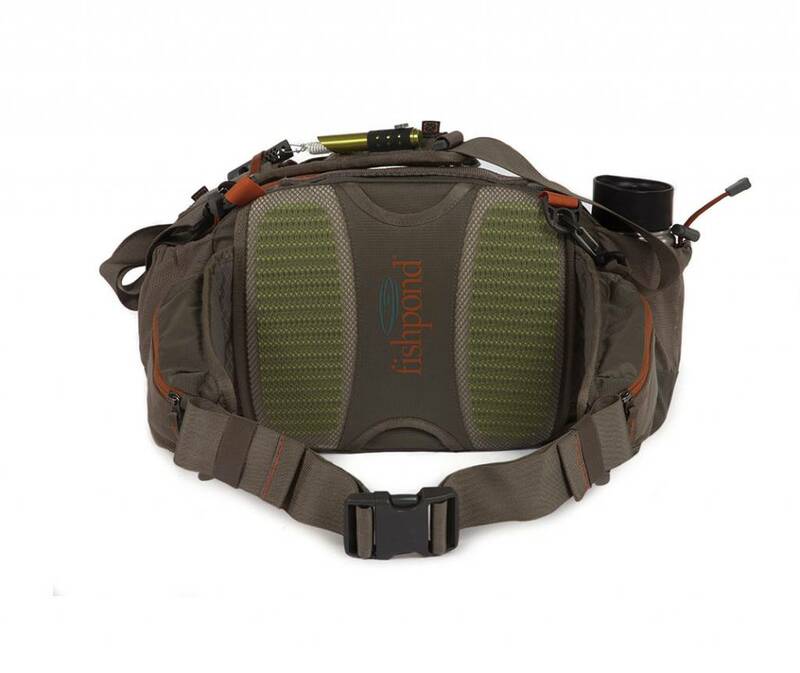 Constructed out of our recycled Cyclepond nylon, it carries the weight comfortably and keeps all your gear out of the way while you fish. 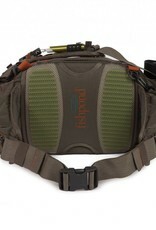 Built with an integrated net holder, places for all your largest fly boxes, water bottles, tools, and more. This is for anglers who need it all for a successful trip deep into our public lands.